Both games in a single package. 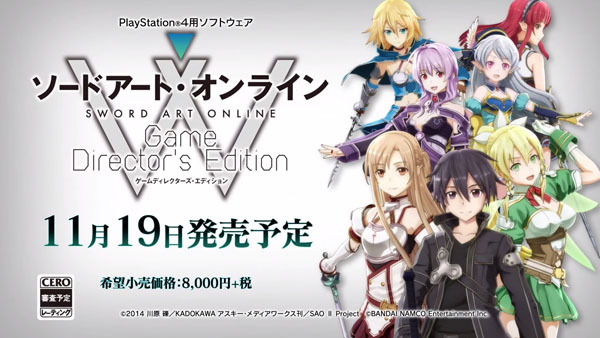 Bandai Namco will ship Sword Art Online: Lost Song and Sword Art Online Re: Hollow Fragment in a Sword Art Online: Game Director’s Edition for PlayStation 4 in Japan on November 19 for 8,000 yen, the publisher announced. 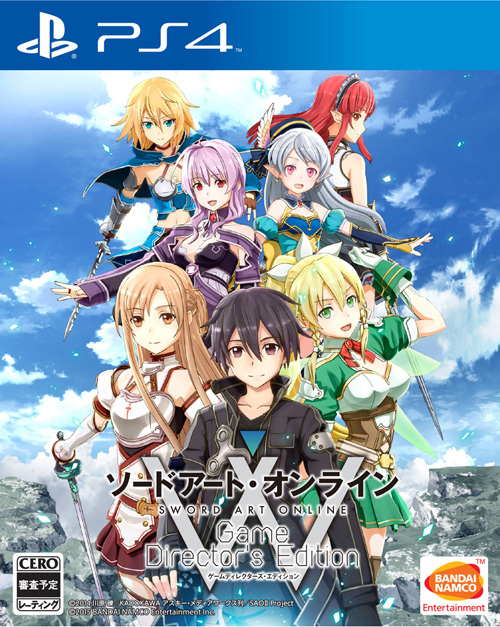 The package will include Sword Art Online: Lost Song on disc and a download code for Sword Art Online Re: Hollow Fragment. Watch the trailer below. Visit the official website here.